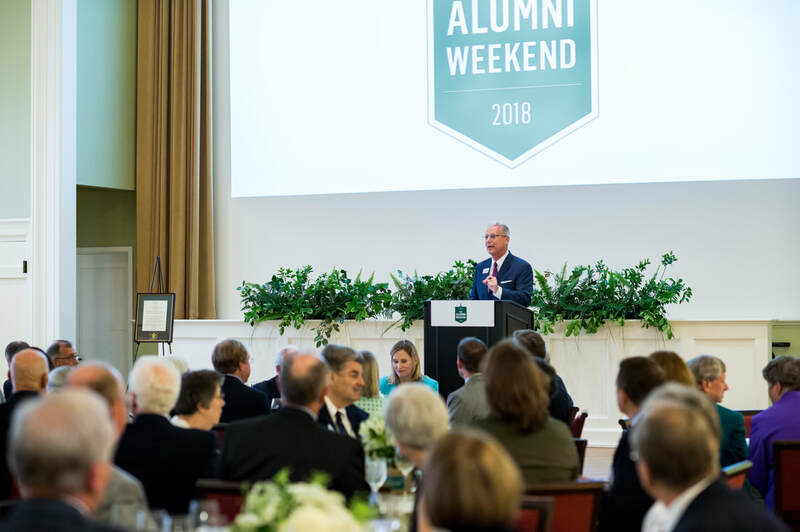 WHAT IS MBA ALUMNI WEEKEND? These events are provided to W&M MBA alumni and their guests with our compliments. ​Business professional dress is recommended.